There is no doubt that reading a book allows the mind to travel to distant places, learn new things or simply allow us to reflect on some of the oldest questions posed by man since the existence of mankind. Some books will allow us to do those things more than others, and very few publications will allow us to do all those things while keeping us entertained for many weeks. The novels mentioned above are some of the longest books ever written, which allow the reader to stay immersed in the stories and live the characters for a great amount of time. These books are rather long but never tedious, and will take the reader on unparalleled journeys which will likely be remembered for the rest of his or her lifetime. In this post we will provide 10 of the longest novels ever written, so if you want to embark on one of these long journeys which will take your mind onto twisting and turning paths be sure to keep reading. We will start at number 10 and work our way up to the longest novel, which should keep your intellect stimulated for a good number of weeks. This rather hefty literary work was written by Luo Guanzhon in the 14th century, and is a work which recounts historical narrative during the Han Dynasty in an important part of Chinese history. The book is not light reading by any means, but will end up being invaluable to those who find Chinese history fascinating or to history scholars all over the world. 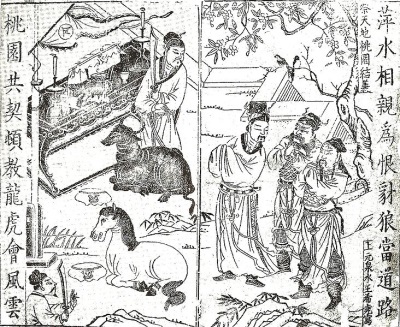 This book is considered of prime importance and is one of the Four Great Classical Novels in Chinese literature, comprising historical facts with fiction. 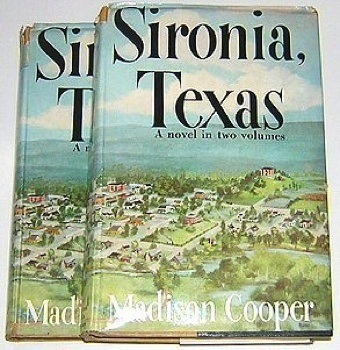 Madison Cooper wrote this novel which is a vivid portrayal of the non-existent town of Sironia, in Texas as the title indicates. It is mostly a satirical work particularly incisive towards the upper or upper-middle class in Southern USA. Though the town is fictional literary critics have often associated Sironia with Waco in Texas. The book has won some awards and is definitely worth reading for its turmoil and succession of brutal dramatic events unfolding. Difficult to find but a great read, particularly for those who are interested in southern conservative upper-class in a Southern America which has largely disappeared or metamorphosed into something which resembles more modern times. 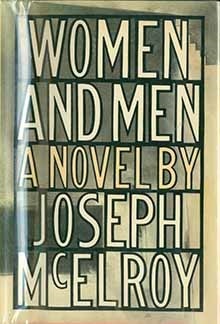 Written by Joseph McElroy and first published in 1987, this novel is a complex literary work often put side-to-side with novels like Gravity’s Rainbow and Joyce’s Ulysses. Though the style of writing is more comprehensible than some of the modern avant-garde style seen in Ulysses for instance, this journey will take readers through complex aspects of male-female union and apartness. McElroy is renown for writing complex and reach literary works, and themes may not be as self-evident as in other novels. The book is definitely recommended for it’s complex literary style, and as one of the true reflections of the post-modern novel. 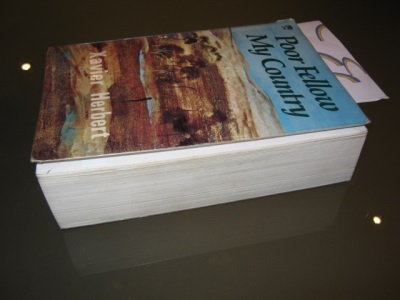 An award winning novel by Xavier Herbert, an Australian author who managed to pen what results in the longest work of fiction in Australian literary history. The novel narrates the peripeties of Jeremy Delacy taking place in the years slightly before the Second Great War. This literary canvas paints a variety of colours and touches on important sociological issues dear to Australia, like nationalism, Aborigines and patriotism. The principal character is an aboriginal boy and the novel centres around his struggles between the native traditions and modern Australian ways. 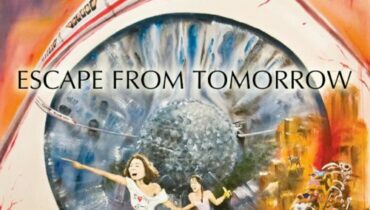 The world depicting will allow readers to delve in a universe which many will otherwise find hard to experience first-hand. 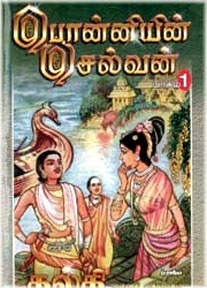 In a similar vein to our first entry in the list, this is a novel which recounts part of 20th Century Tamil history, and is highly recommended to historians or those who are particularly interested in Indian Tamil history. Kalki Krishnamurthy paints a vivid picture of one of the kings of the Chola Dynasty and manages to give new twists on renown historical accounts. The novel has also been adapted into a stage play. This is a rather gargantuan novel for Iranian literature and was written by author Mahamoud Dowlatabadi. This work took a total of 15 years writing since extensive research was undertaken, particularly into the folkoristic aspects of the novel. 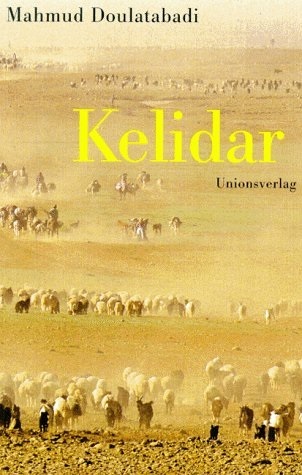 The book recounts the story of a Kurdish family living in Sabzevar, and the hostile environment in which they live in despite familiarty of their surroundings. Cultural clash and differences make the whole journey a difficult one also for the reader. The book tells of the nomadic peasents in Iran and illustrates the struggle and arduous times they faced during a period of political struggle. A very powerful novel and rich in all the themes and semiological subject matter you would expect of a novel which is based on folkoristic elements. This is considered one of the heftiest novels in the English language and tells the story of Clarissa the heroin, and her long arduous struggle into all matters regarding family, wealth, love and power. Clarissa finds herself wealthy all of a sudden and wishes to move into aristocratic circles. The novel adheres to classic Aristotelian canons of peripeteia, nemesis and catharsis, and is considered one of the classic epistolary novels in the English language. 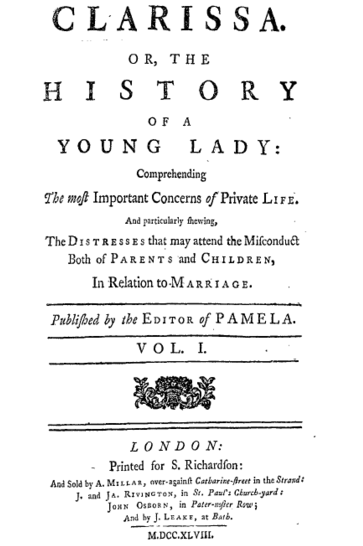 The book was writte in 1748 by author Samuel Richardson, a little known author who is only really famous for making the epistolary novel a popular 18th century literary genre. 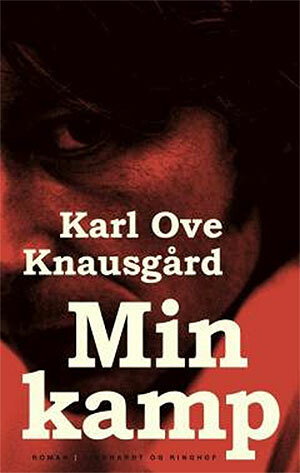 This was a widely popular book in Norway, penned by author Karl Ove Knausgard who evidently planned the eventual controversy stirred by the highly private and descriptive nature of sensitive family matters. The books go through the author’s private struggles, including matters about his ex-wife and relationships between friends and family. Though the books have received largely favourable reviews, being at times compared to Proust’s gargantuan epic “In Search of Lost Time,” Min Kamp has not found popularity outside of its country of origin. Min Kamp is a series of six books in total, and as a whole literary work it is definitely worth of our longest-books list. 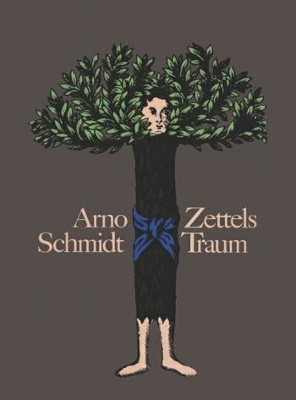 This novel penned by Arno Schmidt came into being while the author was in the midst of translating some of Poe’s works into German. The book is often compared to Joyce’s “Finnegans Wake” particularly in some of the literary techniques employed in the work. The author refers to these as “Spalten Technik” which is the particular use of columns in order to tell the story. The work uses three columns which unfold the narrative in various ways. The neo avant-garde prose is clearly evident in this work and readers will be taken onto an imaginative and innovative journey which is unlikely to be repeated by reading any other work, apart from Joyce of course. “A la Recherche du temps perdu” is often cited as the longest novel ever written, though this is not strictly correct. 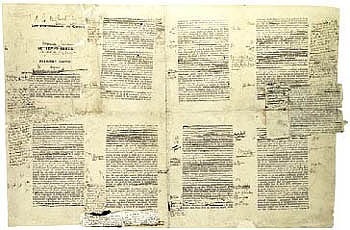 The novel was written by Marcel Proust and is a work of epic proportion which is suited to only the sternest readers of classic literature, or to scholars who are reading the work for a particular purpose (i.e. research, analysis, critique etc…) This work includes a total of seven volumes and touches on a myriad of complex literary themes and symbolism which are pivotal to the progression of the narrative. Themes include memory, the nature of art, homosexuality and much more, though it is often wise to read the book accompanied by some scholarly notes in order to follow the complex twists and turns Proust takes us through. This novel is hugely important and scholars argue that it paves the way for all modern fiction, being highly influential to writers like the Bloomsbury group. We hope you have enjoyed our list of “10 longest novels” and have learnt something about literature along the way. Of course, you don’t have to be a literary scholar or University professor in order to enjoy any of these books, though some are harder to find than others. It is hardly about analysis or critique, and literature is able to expand the minds and daily lives of absolutely anyone regardless of cultural and sociological background. It is about what you will manage to get out of it, so pick up some of these titles and be ready for a long reading journey. number of couplets in 6 volumes=137,788.